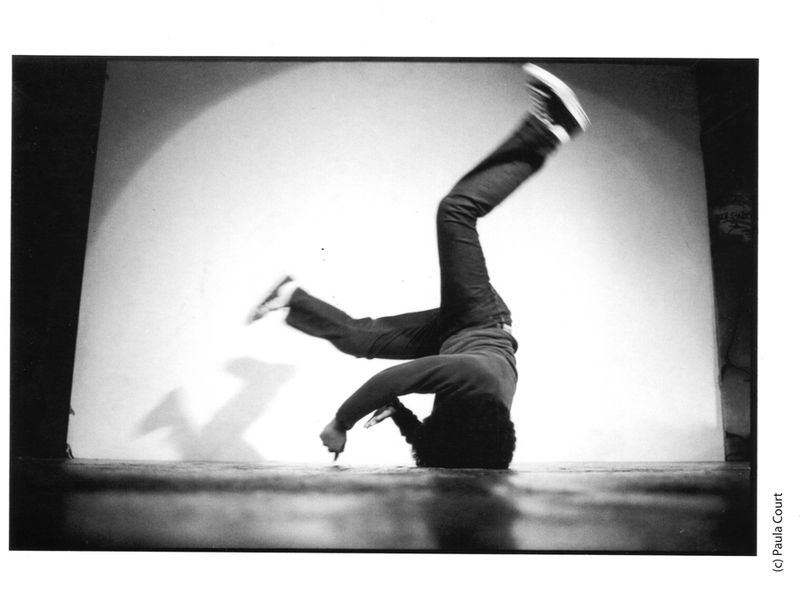 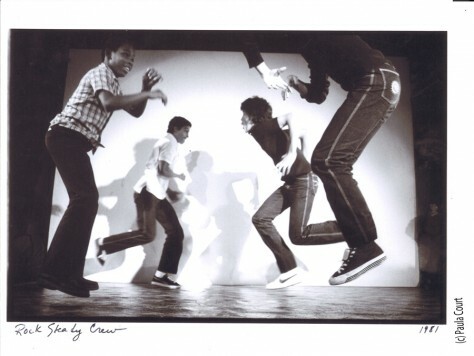 The Kitchen's 1981-1982 Dance Season opened with Street Dance NY to LA, a two part presentation that included Graffiti Rock (October 2-3) and Toni Basil Presents a Decade of Los Angeles Street Dance (October 22-24). 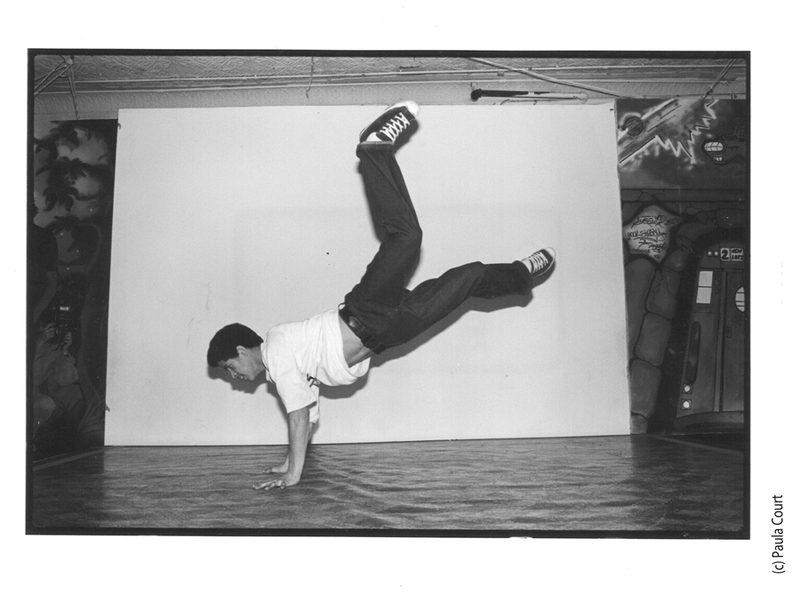 Graffiti Rock kicked things off with a "breaking" contest/concert between Rock Steady Crew and Swift Kids. The multi-media event also included 'talk-sings play-by-play commentary' by Fab 5 Freddy and an 'improvised score' by DJ Spy, in addition to an exhibition of work by the city's leading graffiti artists.